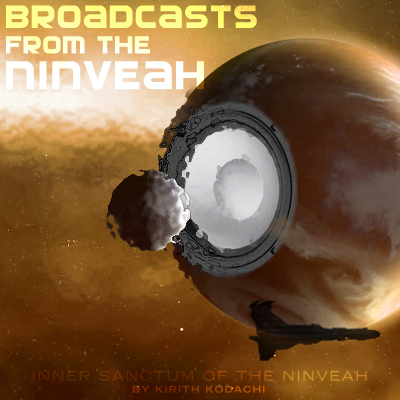 Inner Sanctum of the Ninveah: Interested in Faction Warfare or Low-Sec PvP? Interested in Faction Warfare or Low-Sec PvP? 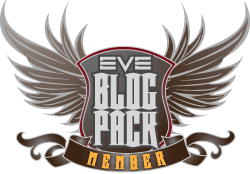 This Friday night (0100 Saturday in EVE time) I'll be running an open fleet from Fliet in Essence and roaming around low sec Essence and Black Rise. 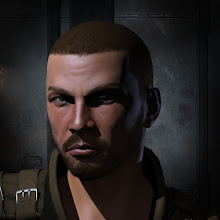 We'll be flying in Destroyers and T1 and T2 Frigates and shooting Caldari militia and pirates. If you are afraid to enter low sec alone, we can pick you up along the way from Charmerout - Yvangier gate. Contact me on twitter (@kirithkodachi) or email (kkodachi@gmail.com) if you want more information, otherwise see you in space! Will you guys do this again in the near future? I'd love to participate, but I already have tickets to a hockey game on Friday...I only get to one NHL game a year, and so that trumps this! Definitely. If you want to join in on a regular fleet even, just jump in the Aideron Public channel and chat the guys up.